Last week we told you about the light rail potentially coming to Belmont. This week there are two more options that are coming to the city. The first is the rail trail greenway and the Belmont Trolley. Both of these transportation options should be coming in the next two years and will continue to strengthen the culture and appeal of downtown Belmont. The new greenway should open in late 2019 or early 2020. The greenway will initially extend for about a mile from Glenway Street to Main Street near Belmont Abbey College’s Sacred Heart Campus. This trail will follow the tracks of the old Piedmont and Northern Railway and has been dubbed the “rail trail”. There is a bigger plan for the greenway to extend all the way to Belmont Abbey’s main campus and then to north Belmont. 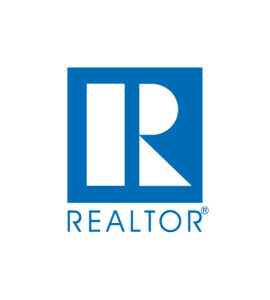 The eventual end goal is to connect with and become a part of the regional Carolina Thread Trail. The greenway has been broken up into pieces so that additional phases will come online after road project plans are finalized particularly for the intersection of Main Street and Wilkinson Boulevard and the new interchange on I-85 at exit 26. 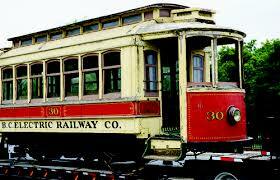 The other option coming soon is the Belmont Trolley. 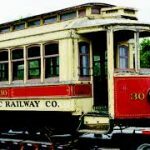 The Trolley has been in the works since at least 2015 when a nonprofit purchased a 1912 trolley from a streetcar museum near Vancouver, Canada. The idea is to increase local tourism and connect parts of the city by running along those same unused tracks along the rail trail. The first portion of the track is set to open sometime in 2019. There will be challenges in getting the trolley to cross Wilkinson Boulevard and Interstate 85. The design phase of both projects is wrapping up right now and bids should come in for doing the work next spring. The construction is expected to take around 12 to 18 months to complete. For more information on both of these projects, see the full article in The Gaston Gazette.